Sheriff E.C. Harris and the staff of the Suffolk Sheriff’s Office recognizes Deputy Ron Whitley who is retiring after 47 years in law enforcement. 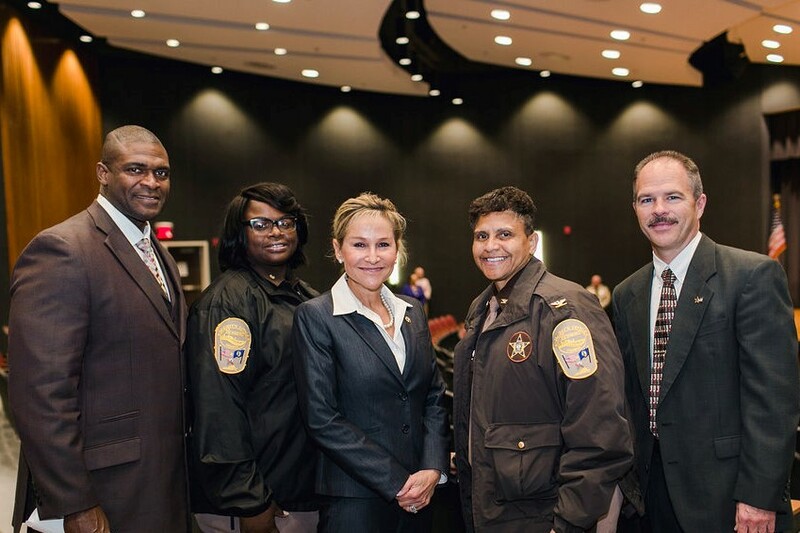 Deputy Whitley was born and raised in Windsor, Virginia. After graduating high school he joined the U.S. Air Force (1966-1970) and served tours of duty in Virginia and South East Asia. 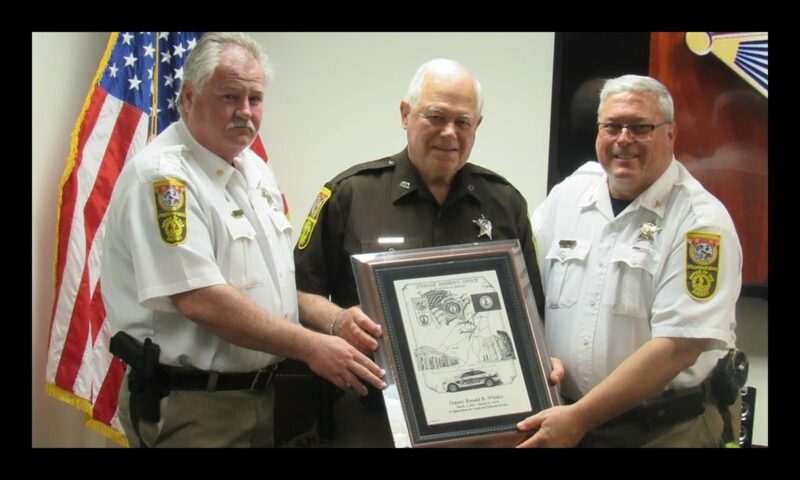 In 1971, after being honorably discharged, Deputy Whitley joined the Virginia State Police where he served in all corners of the state during his 32 year career. In 2003 Deputy Whitley retired from the Virginia State Police and joined the Suffolk Sheriff’s Office where he served for over 16 years. Deputy Whitley is a dedicated public servant and one of the state’s premier VCIN instructors. Deputy Whitley has been married to Ann for 52 years, and they have two children and four grandchildren. He is very active in his church and has been on over 25 mission trips to places such as Cuba, Mississippi and New Orleans. He is also a dedicated Ruritan and enjoys spending time with his family. Deputy Whitley’s infectious smile, sense of humor and rock solid work ethic will be sorely missed by all. Good luck and God speed.